Secret RTC Briefing: Evil Billionaire Funding Tony Ortega – OTVIIIisGrrr8! 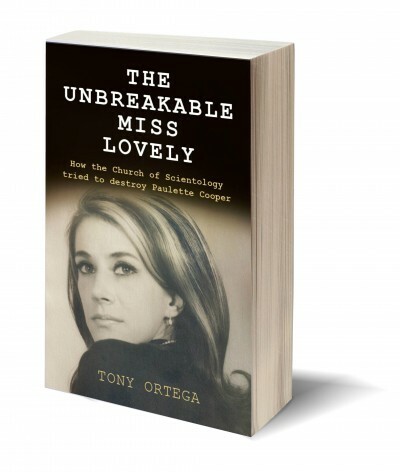 We in RTC have learned that an evil billionaire is funding Tony Ortega and his new book The Unbreakable Miss Lovely. 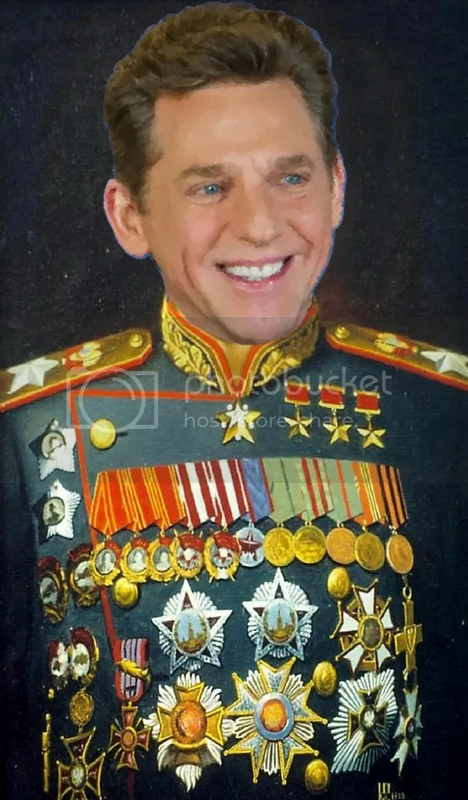 Although Fleet Admiral David Miscavige has nothing whatsoever with running the daily affairs of CSI, he recently ran into CO OSA Linda Hamel at the water cooler and suggested to her that it would be splendid if OSA located the anonymous billionaire. Masturbatory Activities in the Church of Scientology Must Cease! According to Forbes, as at May 2, 2015, there are only 1,826 billionaires in the world, so by a simple process of elimination it would be easy to find the counter-intentioned scoundrel trying to destroy the Scientology religion and besmirch the good name of L Ron Haddock, the great humanitarian. As well, once the suppressive billionaire is identified then the remaining 1,825 could be given free copies of ‘The Way to Happiness’ and shown the advantages of becoming IAS members and the handsome trophies they would receive whenever they increased their status level. The only wealthy big pharm guy I know that supports SP is Bob Duggan. I don’t mean to be rude here or overstep my inadequacy as a mere public Scientologist, but I have a suggestion for the nice folks at OSA. I just listened to RJ ’67 (once again, it is so inspiring) and I think the answer to WHO this billionaire is may be lurking right in those venerable words. You see, LRH says that Mary Sue did her due diligence and hired some folks to do a little investigation way back then and she came up with a list of a dozen or so World Bankers who were behind every betrayal of Mankind’s only hope for salvation. If someone could go through the files and find that list, I just bet the the scoundrel (or the scoundrel’s heirs) will be found. Once this miscreant is exposed, no more big bucks for Mr. Tony ‘Overt’ Ortega. Maybe he will just have to go back to work as a journalist (just about the lowest of the lowly “professions”). Of course, once this illicit billionaire is exposed Ortega won’t even have work as a journalist because the planet will be so theta he will have absolutely nothing to write about. We will be living in a world without crime, war, insanity, etc. and all those other things that merchants of chaos thrive on. Freedom magazine is really the only place one needs to go for news anyway. Right? Freedom Magazine is the only news source anyone should trust. If your medals weigh too much, you will fall over—unless you wear a backpack. The same advice applies to those with exceptionally large breasts. Frau Junge of the RTC Women’s Technical Training Corps is only too aware of this fact. 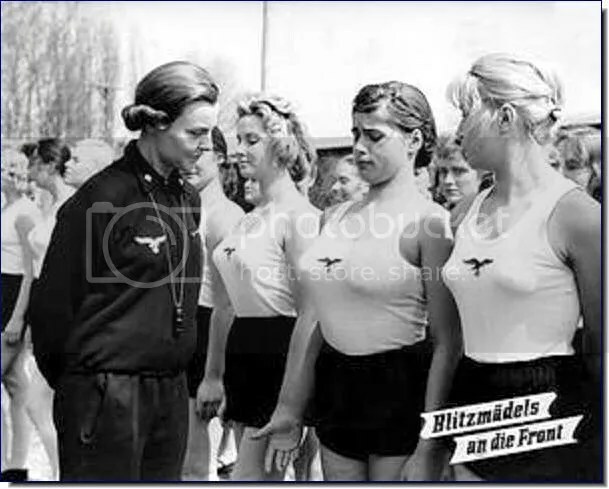 We have our suspicions about Frau Junge and yet she is so very highly effective in training new interrogators sec checkers for Herr Fleet Admiral Miscavige. 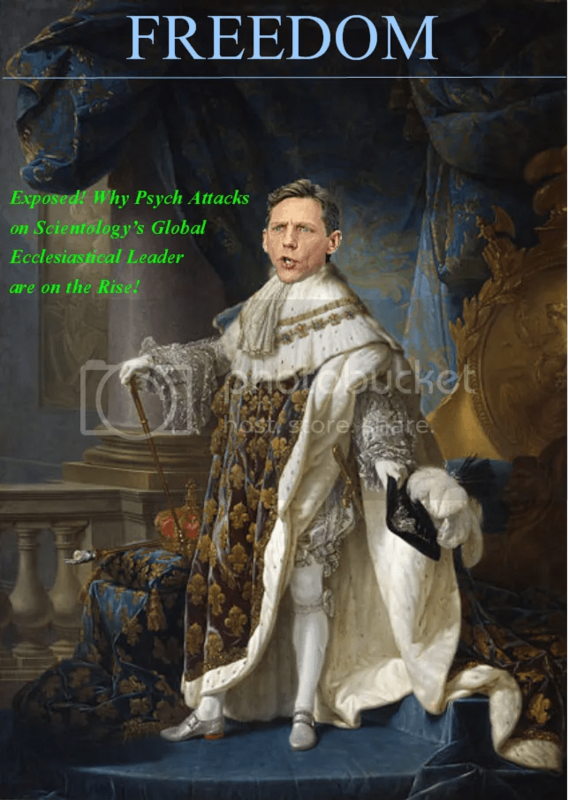 I just wanted to point out, helpfully, that I am not the billionaire SP fronting money for SP’s like Tony Ortega and Paulette Cooper to spew such vile filth about Intergalactic Fleet Admiral David Miscavige, “the hardest workin’ man in the religion business(tm).” In my humble opinion, they hardly need additional investment, since they appear to be taking the chainsaw to you in RTC on the cheap. There are a couple of billionaires at Global Capitalism HQ and at other firms that I don’t like. I vaguely suspect that one of them might be your SP. At the very least, I would really enjoy seeing them dragged in to one of your facilities and hooked up to the “cans.” If I gave you their names, perhaps your removing them from the investment battleground would be my first-ever “win” via auditing. OSA has a secular business side called WISE. OSA-trained WISE business consultants are very ruthless and efficient in using the Tech to permanently eliminate your competitors. While WISE consulting fees are quite steep, what value can you put on having your competitors overboarded from the bow of the MV Freewinds in a weighted sack made of squid? Exteriorizaiton in shark-infested international waters is fairly instantaneous. The sharks seem to prefer the BBQ-flavored squid to the jalapeno-flavored squid. I didn’t have the heart to tell him, especially on a Friday. There’s some real OT powers hard at work. Bob Duggan once called COB “Don Miscovich.” COB wanted to knock Bob to the Moon! But the money! COB showed restraint; this quite unlike the time he drove a fork through a guy’s hand.